Irrespective of its size and nature of the business is important for every company to keep some moments of happy hours for their employees at least once a week or a This can be done by various means such as bring some snacks and cold drinks and inviting all the employees in the meeting room to share some good and casual happy moments. It helps in motivating the employees and creating a strong bonding between the employers and employee. In any workspace, various types of people work together – if some are fresher, others are highly experienced. So, sitting in the meeting room and sharing skillset among each other plays a great role in any business and provides an opportunity to the employees to from each other. In every type of business, client meetings are very essential. As such when a client comes up you should have met with them in the meeting room rather than in a coffee shop or any other noisy place. 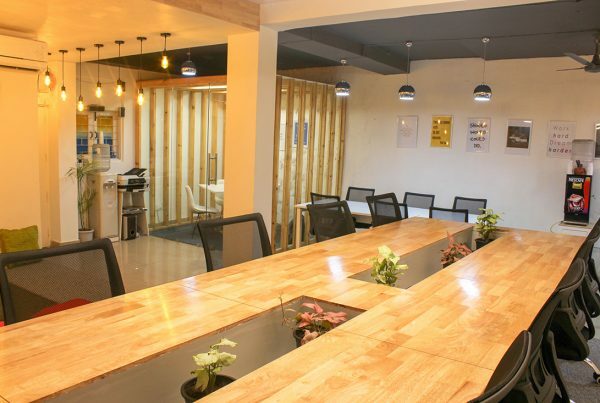 It is true that the ambiance of the meeting rooms leaves an impression and you can get an opportunity to showcase your professionalism when you hold client meetings in the meeting room. It is a great idea to have lunch in the meeting room with the fellow members and share various ideas that can boost your business. You can have a discussion about the ongoing project while having lunch and in such discussion, a better idea can come up into your mind. It most of the company it is seen that meeting rooms remain soundproof. As such a meeting room can be an ideal place for recording audio and video which can help you to save money for the company. The best thing about the co-working space is that you get an opportunity to give and take the professional support. The accountability group will help to take the opportunity for getting mutual support among the communities and meeting room is an ideal place where the members of communities can gather for various accountability check-in. 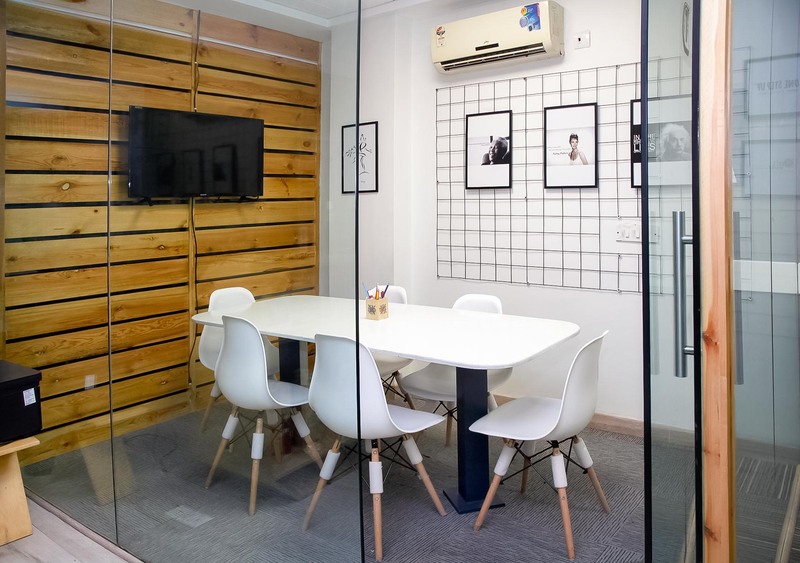 A meeting room is also an ideal place for hiring a new candidate. As the meeting room generally remains quite and you will not have any kind of disturbance it is an ideal place for holding the personal interview of the candidate. Holding an interview in the meeting room can help you in judging the candidate more effectively as per as his skills, personality and experience are Thus meeting rooms also play a vital role at the time of hiring the candidate. It is generally found that the company gives a performance bonus to their employee. In most of the company it is given in cash and since it is a confidential matter meeting room can be an ideal place for paying a bonus to the employees. Meeting room also plays a great role while holding departmental meetings. Meeting room usually has enough space for all member of the department to sit together and hold a discussion. As such in most of the company, it is found that departmental meetings are held in meeting rooms. 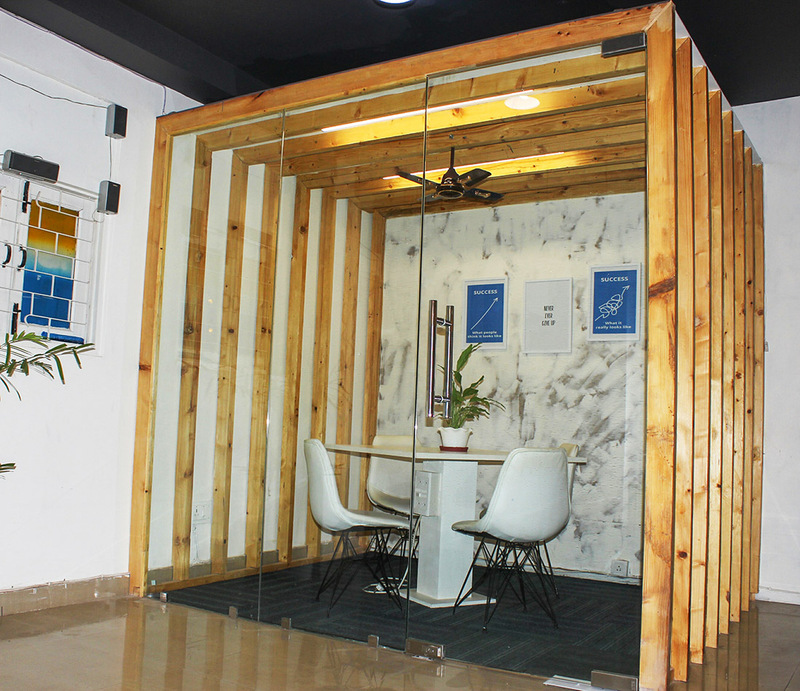 A meeting room can be an ideal place for holding strategy session. When a company plans a marketing strategy it is very important that the marketing plan remain confidential. As such it is very important to conduct such kind of strategy session in the meeting room. It is true that the requirement of the employees differs from person to person. Knowing the necessities of the employees helps the HR of the company to make a better working environment. Meeting rooms is an ideal place where the HR of the company can hold one-to-one personal communication with all the employees one by one. When you launch a product the first thing that is usually done is to make acquainted with the product to all the employees. 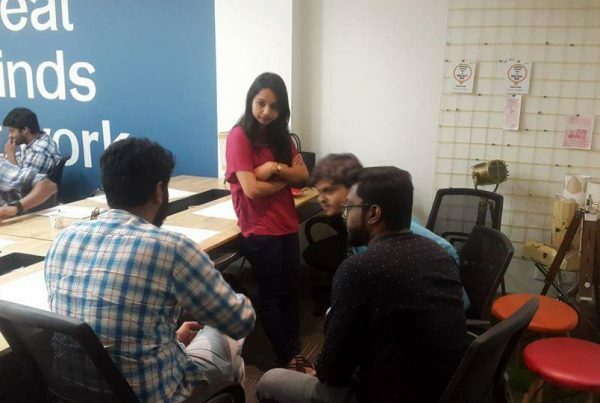 As such a meeting room can be an ideal place where you can call your entire employee and tell them about the product that you are going to launch. 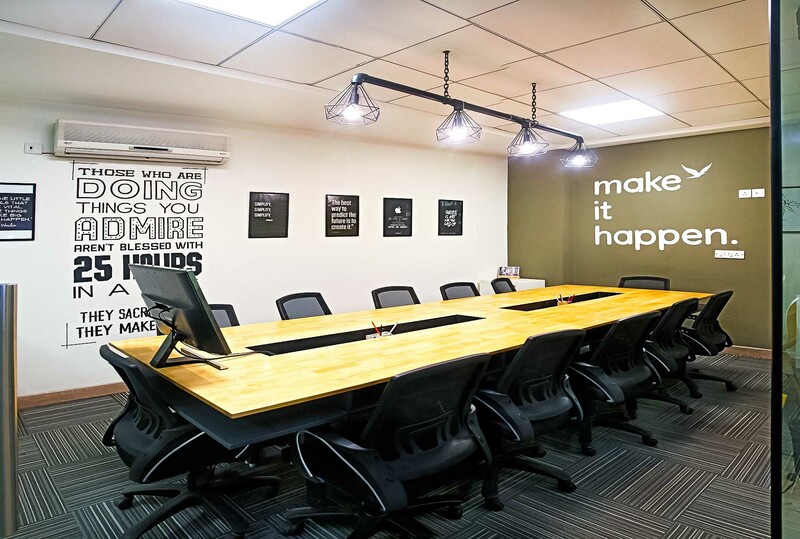 Meeting rooms, thus, play a great role in any kind of business and it is very important that you utilize the meeting room of the company properly and effectively. As such, it is very important to understand the above-mentioned tips and use the meeting room in the most creative way. Previous PostWhy a Shared Office is the Best for the Non-Profit Businesses?